One key purchase I’m on the hunt for is a blazer. 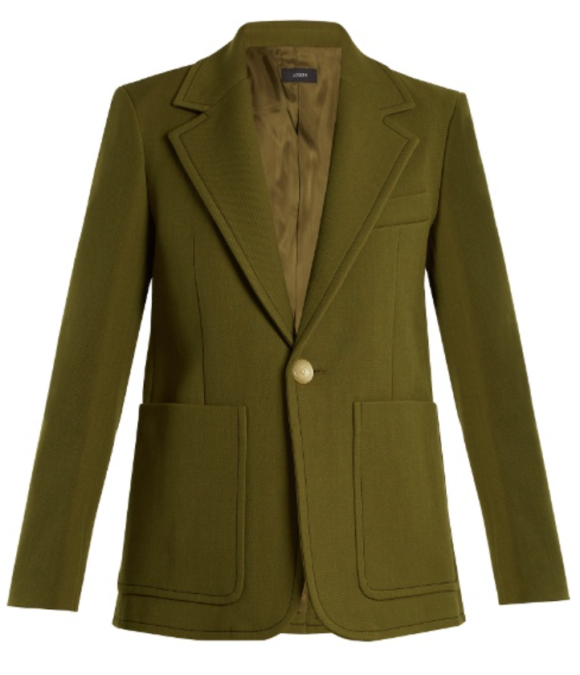 This fall is definitely a blazer season as confirmed by the shows last winter and the fall editorials appearing now. After several seasons steering clear of blazers I’m looking forward to embracing them again, though with subtle changes. 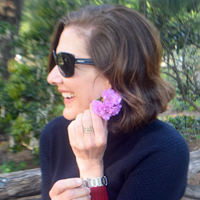 My current search is for a more relaxed fit blazer with a strong shoulder. 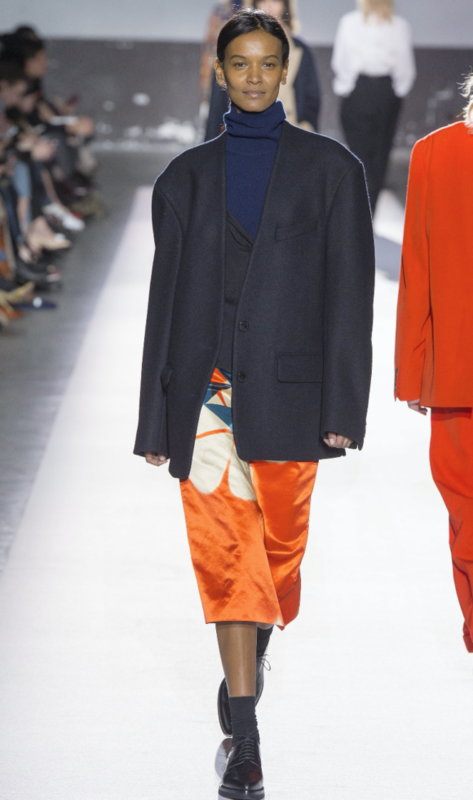 Mind you, I’m not talking about the wildly exaggerated proportions of Vetements. 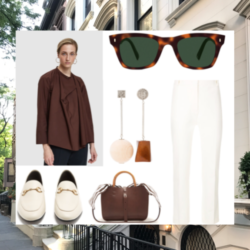 I didn’t think any of the brave few who test-drove the huge proportions and shoulders last fall and spring looked inspired. But it did change our eyes and ushered in a boxier shape with a more pronounced shoulder. 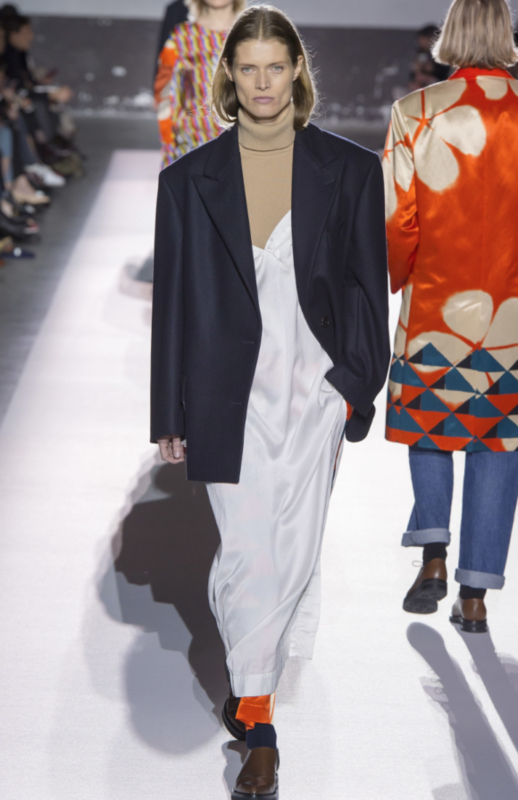 If my budget allowed and I wasn’t smack in the middle of my Year of Living Designer Free, I would head straight over to Dries Van Noten. 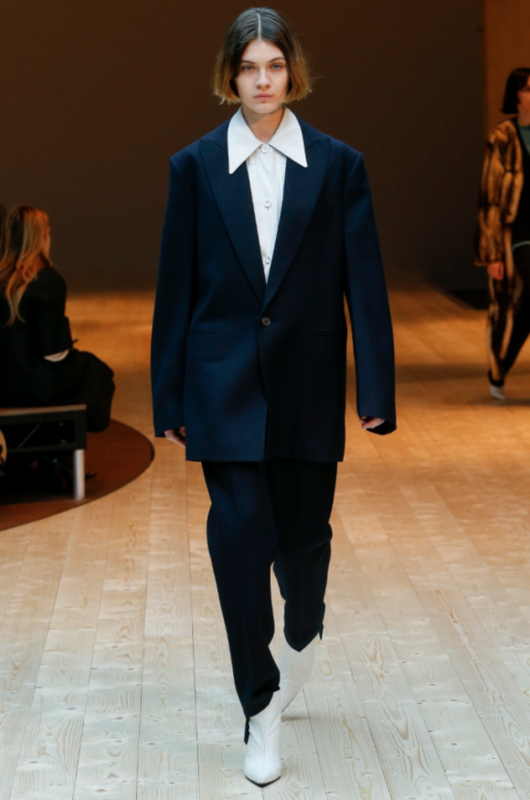 The proportions he showed on his fall runway are just what I’m talking about. 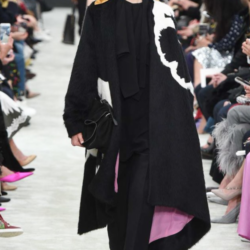 Celine also championed this bigger look. Isabel Marant offers the look I’m after for considerably less. I know what you’re thinking; Isabel Marant is a designer. This is true, but despite the fact that she has a huge business, she maintains her independence and her prices are considerably less than most designers, so she gets a pass! 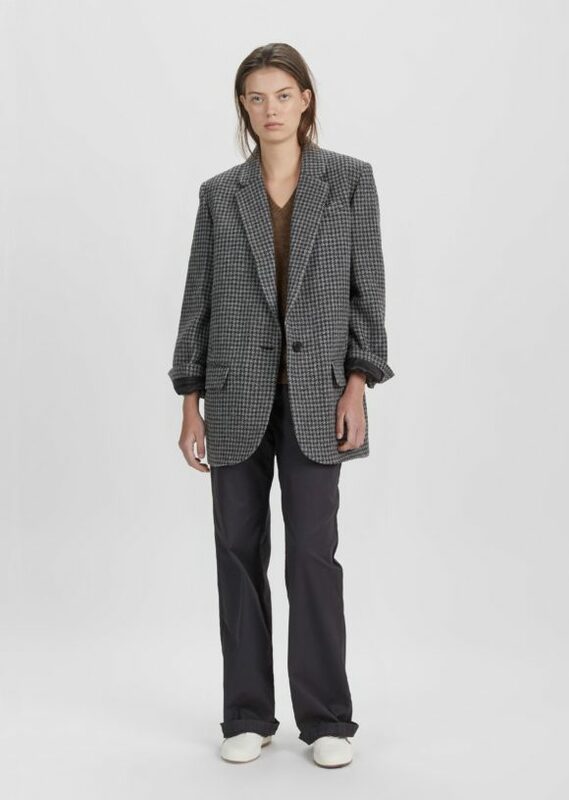 I’m also searching for a sharply tailored, 70’s in feeling blazer as championed by Prada. 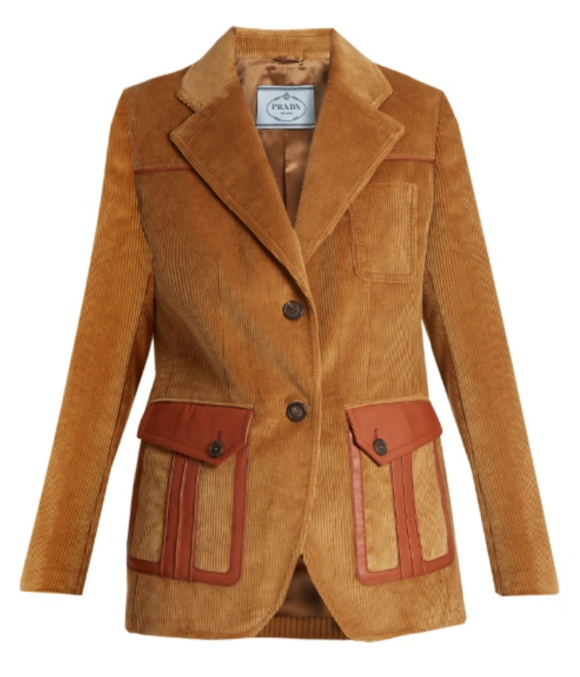 The leather trimmed, corduroy version is the it jacket of the season, already editorialized in the major magazines. It reminds me of the sharp sporty style of Hollywood 70’s power couple Ali MacGraw and Robert Evans. I would love to find a less expensive corduroy version. J Crew really missed an opportunity here. I’ll have to keep you posted on that but in the meantime here’s a Joseph blazer that captures the spirit.